Pleasant enjoyable and scenic paddling trip in the Wiltshire countryside. 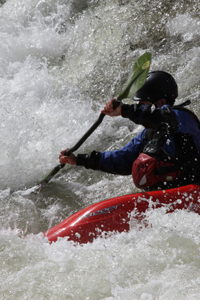 Further practice to develop efficient forward paddling and gain the stamina to participate in longer duration / multi-day trips on inland waters or sea kayaking trips. Suitable for British Canoeing 1 / Discover standard kayak or tandem open canoe or if solo open canoe then British Canoeing 2 Star / Explore standard or above.